Locally Owned And Personalized Service. 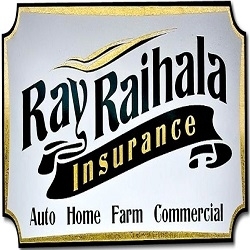 Ray Raihala Insurance Agency has provided personalized service for your insurance needs in Northwest Oregon and Southwest Washington for almost 30 years. We are an authorized independent agent of Grange Insurance. 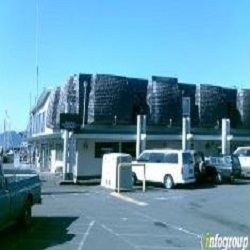 We are licensed to write Grange auto, home, life, health, and renters’ insurance policies in Oregon. Contact us today for more information!